Grace Stadler is the type of girl who won’t let a knee injury—or two—keep her down. Make no mistake; it was a devastating blow when Grace, a soon-to-graduate exercise science major at Concordia University Ann Arbor, realized she wouldn’t be able to compete on the CUAA soccer team during her senior season. Her years of dedication to the sport she loves came to an unceremonious halt when she learned she had partially torn her patellar tendon in her right knee last spring while competing on the school’s lacrosse team. It was the second time in her athletic career she had to be benched due to a knee injury. But Grace is the type of girl who is able to see the rainbow through the rain clouds—or stem cell therapy injection treatments, as it were. She’s made of the same uncommon ilk as the hundreds of thousands of Concordians before her; individuals who resist the temptation to let circumstances dictate their God-given worth and the value they have to bring to others. 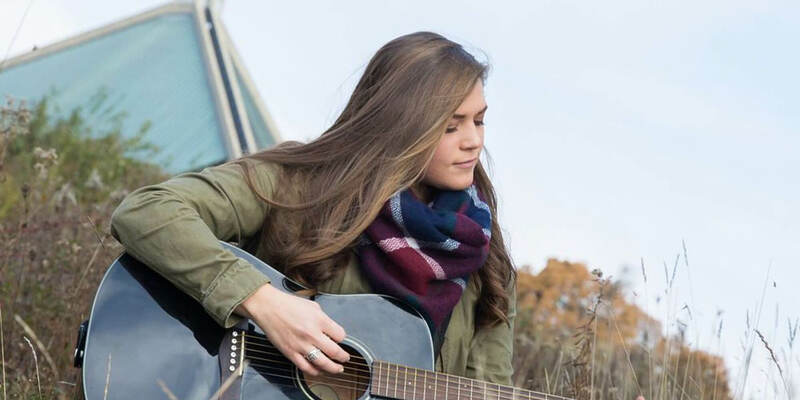 “New things” for Grace has meant an invigorated commitment to Worship Arts at CUAA and a renewed appreciation for her friends on campus who helped her get through it all. Grace has had plenty of practice overcoming adversity with optimistic heart. During her sophomore year in high school, she tore her ACL and her right and left meniscus in her left knee all in one fell swoop on the soccer field. Instead of glumly sitting around waiting for her leg to heal, Grace decided she would nurture her second love of singing. She joined her church’s choir and started a contemporary worship band. It’s pretty hard to see your best friends go out and play your favorite sport without you, but an injury like mine can also open your eyes to new things. Next year she’ll put her resourcefulness into action as she pursues her Doctorate of Physical Therapy. Her experience with her physical therapists in high school had a direct impact on her decision to pursue a bachelor’s degree in exercise science at CUAA. That, and watching the care physical therapists showed to her grandfather, who, at age 86, continues to run and handle many of the chores on his 160-acre farm despite the back, knee, and hip pains caused by years of hard, manual labor. — Kali Thiel is director of university communications for Concordia University Wisconsin and Ann Arbor. She may be reached at kali.thiel@cuw.edu or 262-243-2149.